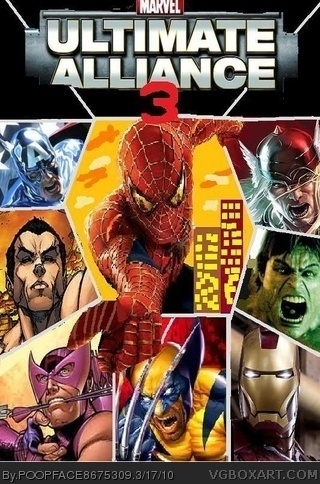 with the remake of Marvel ultimate alliance one into coming out soon a lot people have been talking about wanting a Marvel ultimate alliance 3 for this current Genesis Xbox one and the PlayStation 4 I remember having fun with these games when they first came out and I like part MUA1 better than MUA2 while everybody is ‘s talking about which characters they want to see and play with in MUA3 I figured I would make my own list as well as writing down some ideas for some new things I would like to see and do the game. 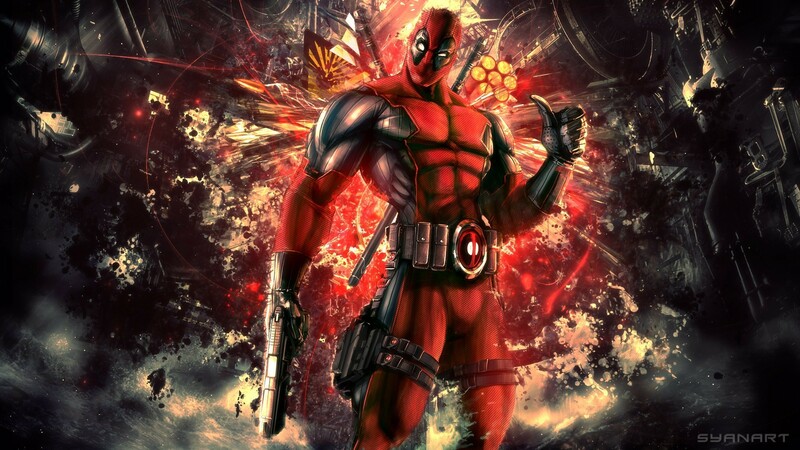 Costumes – lets start off with costume over many years of comic book history superheroes and bad guys alike change and modify the costumes over the year so I think each character should have between 6 to 12 different costumes which can help increase a couple of different stats during the game. Story lines– story line is hard to come up with because there are so many great stories that marvel has told over the years but I would like to see something close to what they did in the first Marvel ultimate Alliance they told a story while adding story lines from the comic books but this time I want to see an original story line that is mixed with things from the cartoon, comic books, or something where the Surviving Multiverse versions of Dr, Doom, Ultron, Apocalypse, Thanos, Black Swan, Dark Phoenix, Start to share one of the Infinity Gems and steal powers that belong to the beyonders so they can try to remake different multiverses in which each one of them can rule over, while punishing the heroes in the 616 universe for not being able to stop the destruction of all the other Multiverse which is something they wanted to do themselves or just rule over it, now the heroes and a few Villains have to band together in order to be able to battle and defeat these even more powerful villains, This will bring new people in to reading more comic books and also have people look up characters they have never paid attention to before. Playable Characters- this is the most important part of the game the characters so im thinking between heroes and villains we can have 100 to 150 characters to pick from between unlockable, already selected and dlc, plus their are a lot of new characters in to the Marvel universe so it will be cool to see how they act and play. Guest Characters, I have a wish list for 2 guest characters these is from a franchise marvel published but doesn’t not own and i was hoping during the reboot marvel would consider bringing them to the Marvel comics Universe , Kickass and Hit-girl for the heroes and Red Mist and Mother Russia for the Villains.